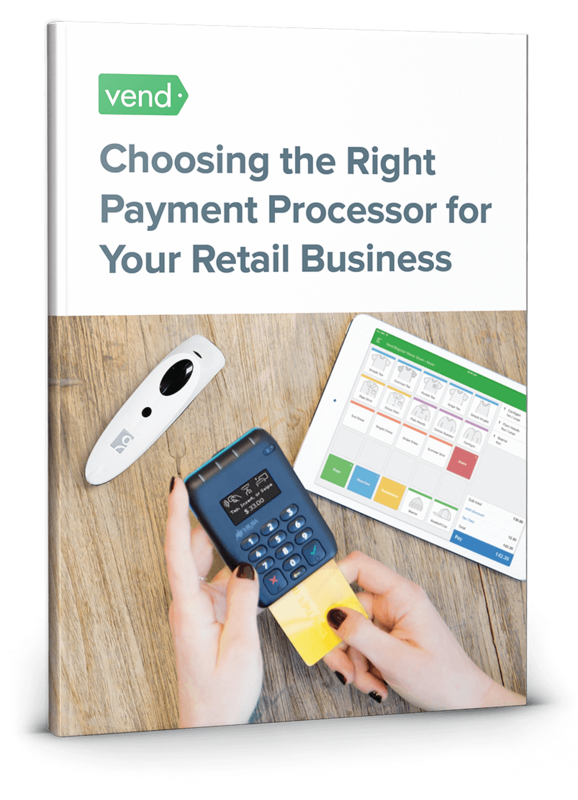 The definitive guide to choosing a payment processor for your retail business. A step-by-step resource on how to find, vet, and negotiate with payment processors. Everything you need to know about retail payments. Discover tried-and-tested tips on how to communicate with payment processors to score the best rates. Find out how opting for integrated payments can help your business save money and improve efficiency. Wise up on each payment processor’s underwriting process and what it means for your business. Prevent security breaches by choosing the right payment vendor. 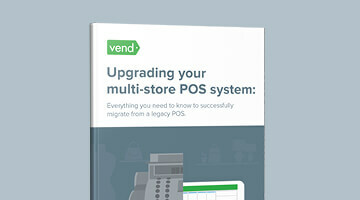 Learn how you can get maximum customer support from your payment processor and POS vendor. Use our checklists to help you cover your bases as you find and select your payment processor. Learn from some of the world’s top retail and payment experts. Francesca Nicasio is a retail expert from the award-winning POS software company Vend. She’s dedicated to writing about tips and trends that help retailers increase sales and better serve customers. Chris Connelly is the VP of Payments at Vend. An extremely motivated professional and a master negotiator, Chris manages the company’s relationships with the world’s top payment processors, including Square, PayPal, and Worldpay. He also works to ensure that retailers get the most value out of their POS and payment provider. This guide is for retailers who are looking for a payment processor that will enable them to accept credit, debit, and contactless payments. Whether you’re searching for a provider for the first time or looking to switch to a different one, this resource will have something for you. Payments play a significant role in any retail business, so finding the right provider is essential. But it’s not just about having the ability to take credit and debit cards. A standard processor enables you to take various payment types, but the right one can improve the customer experience and increase your bottom line. So it’s important to choose the right one — and that’s where this resource comes in. 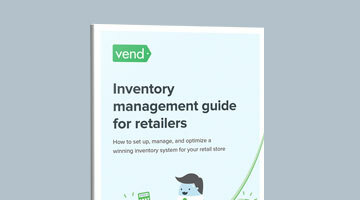 In this guide, we’ll walk you through the steps you should take to find, vet, and select the best payment provider for your retail business. By the end of it, you’ll understand the importance of payment processors for retailers, and you’ll gain the confidence to choose the right one. 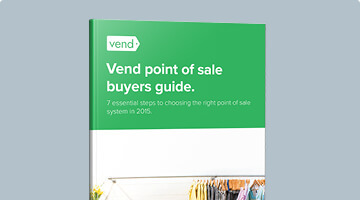 Vend’s payments guide goes beyond theory and general best practices. This resource is highly actionable. You won’t just find tips and advice; you’ll also get checklists with specific steps that you can use when you’re finding and selecting a payment processor. Absolutely. This guide isn’t promoting any specific vendor. It’s designed to give you unbiased information to help you select the best payment processor for your retail business.